 We embrace the latest technology and use the open-source Laravel development framework known for its flexibility, best security practices and a quick development workflow. For the last decade, our developers have been actively involved in and contributing to the open source community. This helps us stay on top of web technologies and has given us an industry edge in creating fast, secure and easy-to-maintain platforms that are efficient and effective in meeting your needs. We employ agile methodology to ensure the best outcome in application development. The idea behind agile development is to provide timely, accurate feedback between the SPINEN development team and our clients about specific features, which allows flexibility and growth in the project while maintaining structure around the deliverables. We use online collaboration software called JIRA to manage the work requested and track the progression of the project. We also depend on JIRA in the maintenance phase of the project to track feature enhancements and software updates. The ability to continually update and improve your application, along with the scalable infrastructure our DevOps team can provide, helps ensure maximum return on your investment and a longer life cycle for your application.